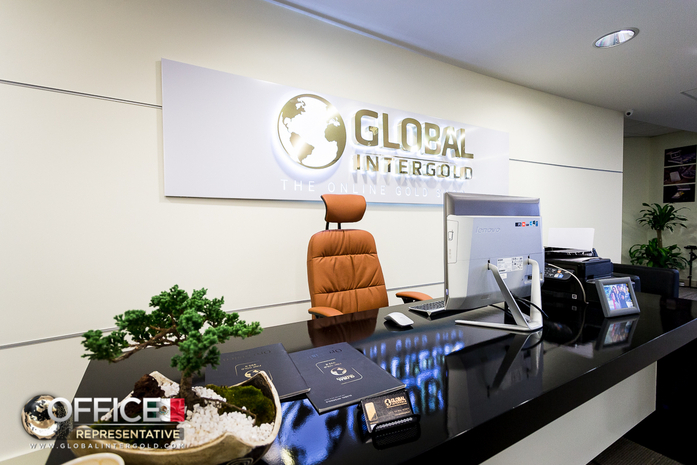 All the clients are welcome to Global InterGold's new representative office in Mexico. 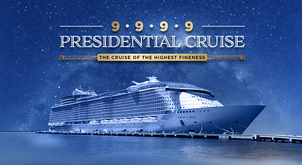 Its opening has brought as many benefits to the company as to its clients, and especially, to those residing in Latin America. 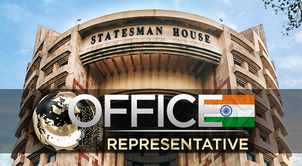 What does the opening of the new office mean for the company? 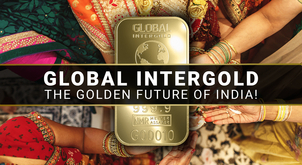 Global InterGold is extremely proud of this event. 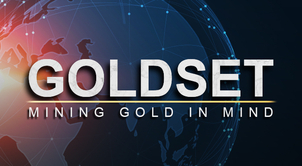 The new office supposes the confirmation of a strong base in Latin America, where the great performance of the gold business has made this possible. 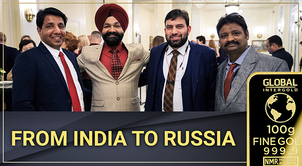 The stability of the company in the region has successfully materialized in the form of an office: proof of the continuous development of the business and the confidence of its clients. 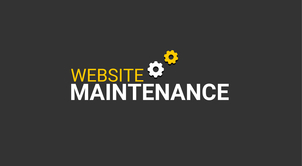 That is why the premises are perfectly equipped to meet all their needs and offer them a great number of new opportunities. 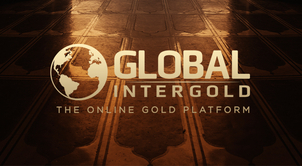 Global InterGold seeks maximizing the business experience of its clients to the fullest. 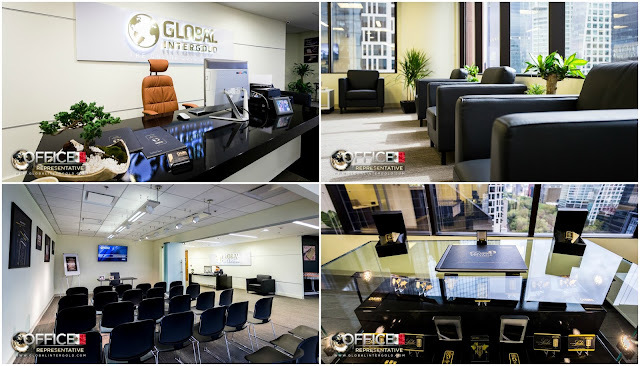 The new office has several meeting rooms where clients will be able to make presentations and business trainings. 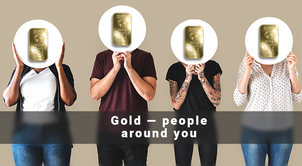 Clients have the office at their disposal for the benefit of their gold business. 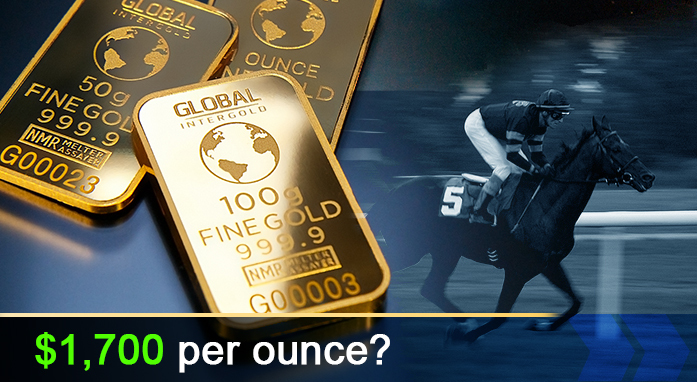 Moreover, the office is also the pickup point for the orders of gold bars of the entire Latin America. 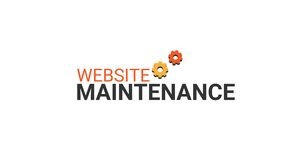 Clients are able to visit the office and make use of its facilities by prior appointment. 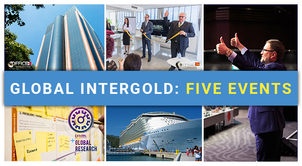 Bring your team together and seize the advantages of Global InterGold's new representative office!